NC Siding and Windows uses only James Hardie® fiber cement products. Their superior products combine beautiful design with high performance. Time and time again, we beat our competitors on both curb appeal and durability. 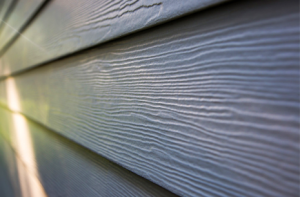 There are many reasons to choose James Hardie siding over vinyl, the first of which is appearance. James Hardie siding is over five times thicker than vinyl, allowing for deeper grooves and a more authentic wood-grain effect. 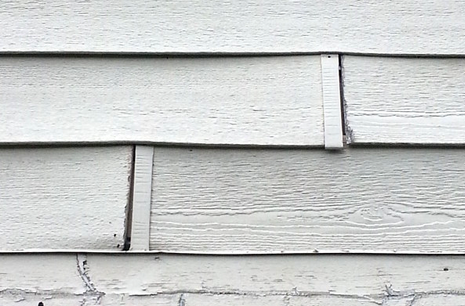 The result is more elegant than vinyl (which is plastic), particularly on a historic home. Then comes function. Vinyl melts easily in a fire (or even from the reflection of the sun off Low-E glass windows); James Hardie products are noncombustible. Vinyl may crack and warp from the elements; James Hardie products are more durable and resist warping, sagging and melting. James Hardie siding is not only less expensive than wood, it won’t be eaten by animals or insects. 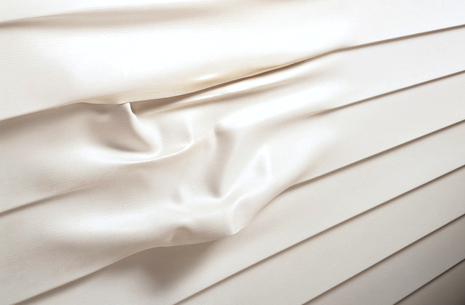 It also resists water absorption better than wood even where the manufacturer’s recommended protections are followed, helping protect against mold. When there’s a fire, James Hardie siding is much better at withstanding damage, while wood goes up in flames. 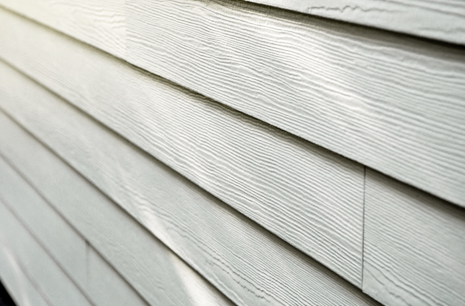 James Hardie fiber cement is specifically formulated to better resist damage from the very predators—moisture, freezing temperature, humidity, pests and fire—that pose threats to wood-based products. Oriented Strand Board (OSB), also known as wood composite or engineered wood siding, consists of wood strands bonded together under heat and pressure with a resin. 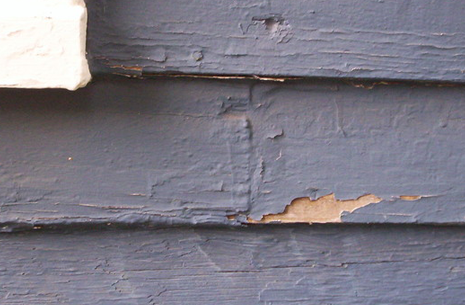 When used for exterior siding, it is susceptible to rotting from water damage. The bottom edges of OSB can expand and split over time where exposed to cyclic wet and freezing conditions. Painted wood trim looks nice at first. 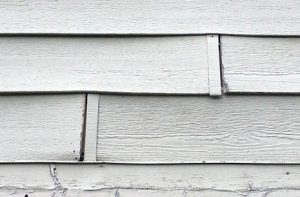 But because wood expands and contracts more than fiber cement does, the paint on wood trim tends to crack and peel faster, requiring more frequent spot repairs to prevent it from looking sloppy. PVC has its own issues. For one, it’s plastic, making it more susceptible to thermal movement, which creates unsightly gaps and buckling. Often, nail heads stick out like sore thumbs. HardieTrim® boards come with concealed fasteners. 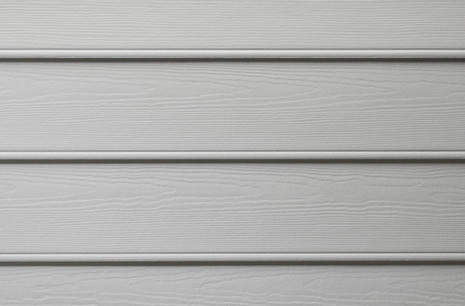 HardieTrim boards are engineered for durability, complementing the performance of our siding products. They also offer a variety of design possibilities for windows, doors, gables, corners, and more. In other words, the fun part. 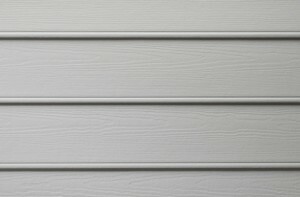 And remember, like all of our siding products, HardieTrim boards are available with ColorPlus Technology finishes.